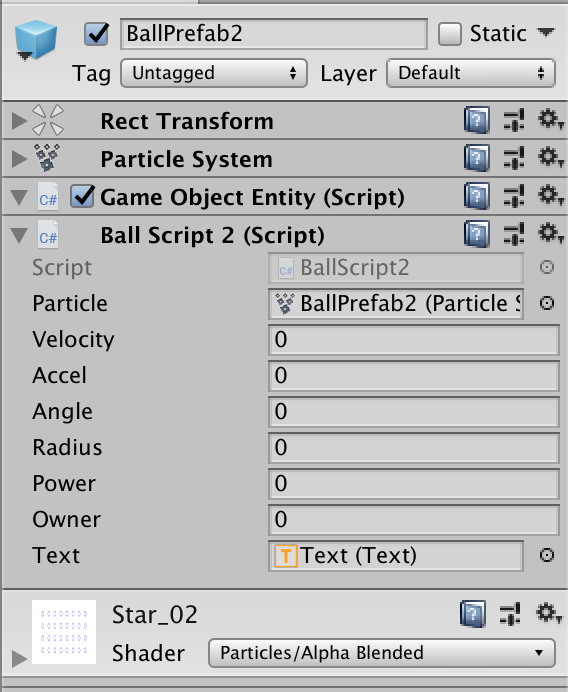 then add the GameObjectEntity script to the prefab. 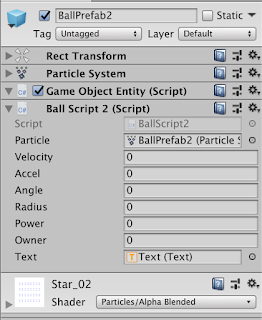 Next, you can instantiate the prefab as usual. 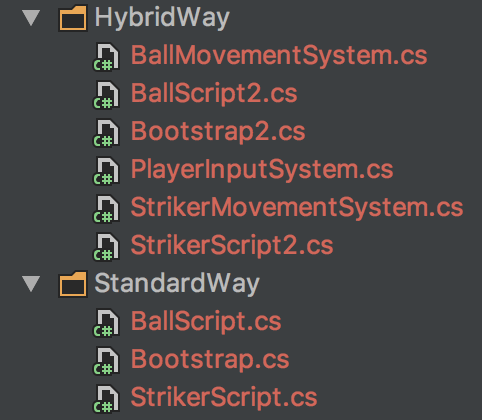 Use a class inherited from ComponentSystem to manipulate the values of those components. 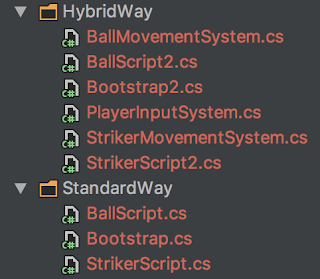 One of the biggest benefit of using Hybrid ECS than Pure ECS is that you don't have to wait/implement missing component/system (Animation for example) that not yet implemented by Unity to make stuff works correctly. 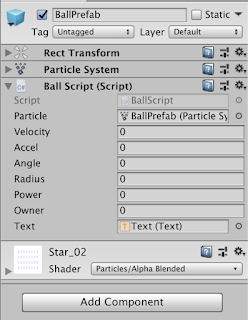 For more info, see this slide Unity ECS Intro.